The Defense Commissary Agency is in the process of drafting their contracts and it is being reported that the mandatory USDA inspection requirement for fresh fruit and vegetables will be eliminated. I won’t attempt to guess as to their reasoning, but I have to assume cost-cutting is one of their main motives. With the USDA charging the vendors approximately $150,000/year for a full time inspector, these cost savings can now be passed onto the customers of the commissaries. 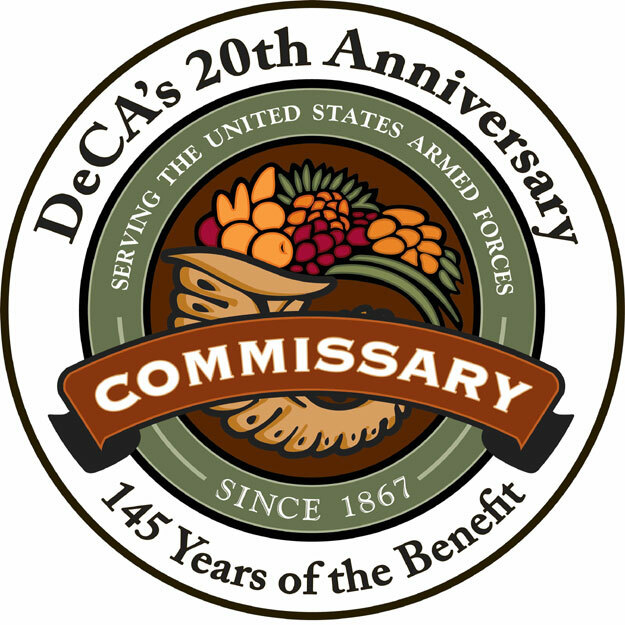 The Defense Commissary Agency (DeCA) oversees the operation of a worldwide chain of military commissaries. DeCA commissaries provide groceries for cost plus 5% surcharge. Purchasing goods from the commissary saves a family an average of more than 30% compared to shopping at civilian grocery stores. Commissary use is available to Regular Army, Army National Guard, and Army Reserve Soldiers, to Retirees, and to qualified dependents. Authorized shoppers are required to possess and show a Uniformed Services’ Identification Card (ID). I have recently been contacted by a few wholesalers who are planning on submitting bids for these contracts and are very interested in training classes for their Q & A personnel. International Produce Training (IPT) has already designed training classes for some vendors in anticipation of this new DeCA requirement and is capable of meeting these training requirements. Basing the training class on USDA inspection procedures and policies, IPT offers one day, two day or three day training classes. All participants, after passing an end of course assessment, will be presented a Certificate of Completion, for attending the fresh fruit and vegetable inspection training class. The training classes are designed for specific wholesalers, and will be held at their location. Having the instructor come to their warehouse will save on travel expenses and lost travel time for their employees. Contact IPT for further information if you have questions about the training classes. I wonder if the USDA will raise their inspection fees to cover the lost revenue from not having the Deca inspection revenue flowing in? We use the USDA as little as possible now, doing our own Q & A.